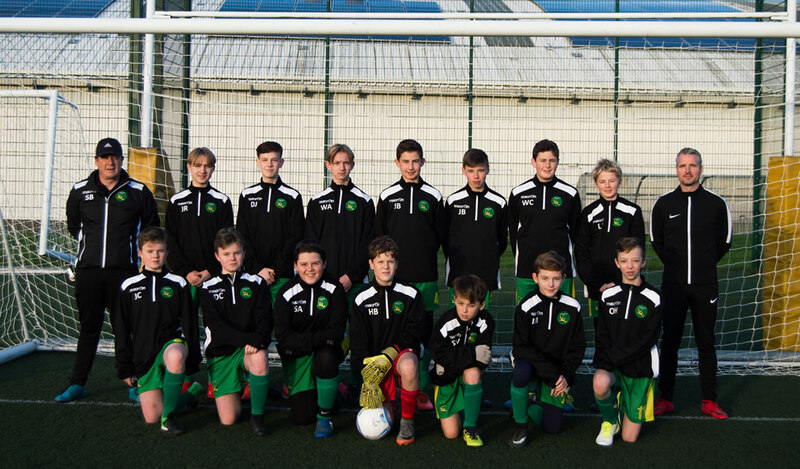 The Langton Green Chiefs (U15) are managed by Scott Bennett (info.lunar@gmail.com). 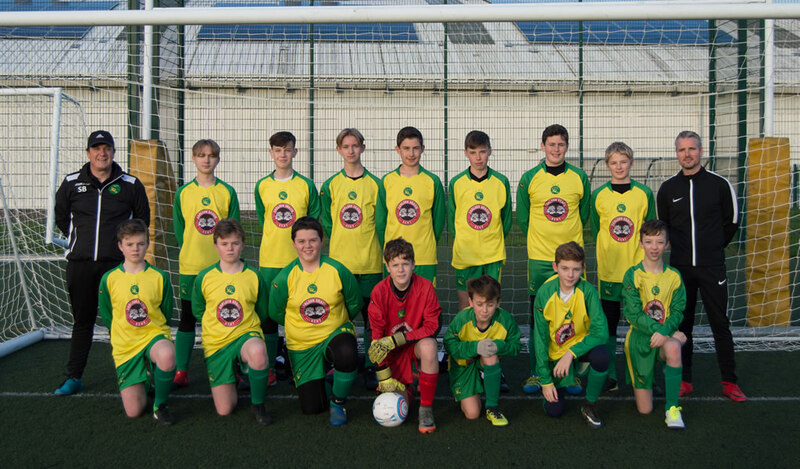 The Chiefs are playing in the Crowborough League B division for the 2018 / 2019 season, having enjoyed plenty of positive football in the league during the previous season, finishing third in the division last year. The Chiefs were originally formed at the start of the 2015 / 2016 season from an amalgamation of 2 teams, the Redhawks and the Falcons.